At this point in the history of indie cinema we’re all pretty familiar with the standard festival narrative: filmmaker gets into marquee film festival, snags a big-time distributor, is suddenly rich and famous. Of course, reality isn’t usually so tidy. Sadly, despite their coronation by festival programmers the vast majority of film programmed at major film festivals (even the really big ones) never land a formal distribution deal. And if you just so happen to be one of the filmmakers who find themselves in this all-too-familiar situation, what do you do next? How do you get your movie in front of an audience? One solution is FestPicks, a new streaming platform created to catalogue and provide access to a wide variety of documentary and narrative features, all of which have played at major film festivals. Operating on a revenue-share model for creators based on streaming rentals, the service seeks to provide an outlet for festival-minted filmmakers to get their work in front eager audiences, as well as provide film fans with a way to find and watch hard-to-find festival titles. What’s your background as a filmmaker? What adventures or misadventures have you had with distribution? Archibald: Filmmaking is something I embarked on later in life, so I’m not fresh out of film school. I made a documentary called Greenwich Village: Music That Defined a Generation focused on the Greenwich Village music scene in the ‘60s. It was a wonderful experience. We ended up in a couple of film festivals and then got a distributor. But the reality is, 25% of films that get into festivals never get picked up. I counted myself fortunate but thought, “What happens to all of these other films? Where do they go?” We realized that FestPicks was maybe something that could fill a void. That’s really our goal, to be at ground zero and enable people to get their film out there and get them seen. Big players like Netflix and Amazon are really focused on original content now. When they first started, they were taking on these wonderful independent films, smaller films. But it’s really not their focus or business model now. It really doesn’t address the kind of [filmmakers] we want to focus on. How do films get added to the platform and how do users get access to the site? Archibald: We’re live now; it’s an actual streaming platform. Our goal right now is to build a library of films and connect with filmmakers and distributors. You can go in and pay $4.99 to watch a bunch of films and sort and find films by festival, director or title. Our goal will ultimately evolve into a subscription-based model that’s sort of an all-you-can-eat buffet of films that have been in film festivals. Why did you decide to be the person to take this on and create a service like this? Archibald: As a filmmaker I came across problems with distribution. Where was the film going? Who was watching it? The idea that films can be made and not picked up struck me as being a bizarre sort of thing. We would like to be that Library of Congress for films. We can have all of these films and can provide a home for them in perpetuity. We’ve all been to festivals and watched films, and then when we go to look for them later, we can’t find them. We hope to try and solve that problem. Filmmakers can submit films to us for no charge and put it on our platform as a revenue share. So the bulk of the revenue comes back to the filmmaker or distributor, depending on who’s sending us the film. Digital distribution: what’s an indie filmmaker to do? What’s the logistical process of adding films and festivals to the site? Do you approach festivals and filmmakers or do they come to you? Archibald: Right now we’re attending film festivals. I was at the LA Film Festival in June and hope to be there again. We attend TIFF and various other festivals to try and meet the filmmakers. You may have a film with a distributor, but if your film is three or four years old, no offense to the distributor but they’re probably not doing too much with it. But if the distributor has the rights [to a film], obviously we would have to go through them. What’s your take on Amazon’s plan to offer $100,000 to any filmmaker who’s had feature play at Sundance? Archibald: I’m not sure how Amazon works. We’ll stick with a revenue share model instead of buying a film outright for X number of years. We’re not an exclusive platform—if you want to put it on Amazon or if you want to put it on YouTube, absolutely. We’re not exclusive. 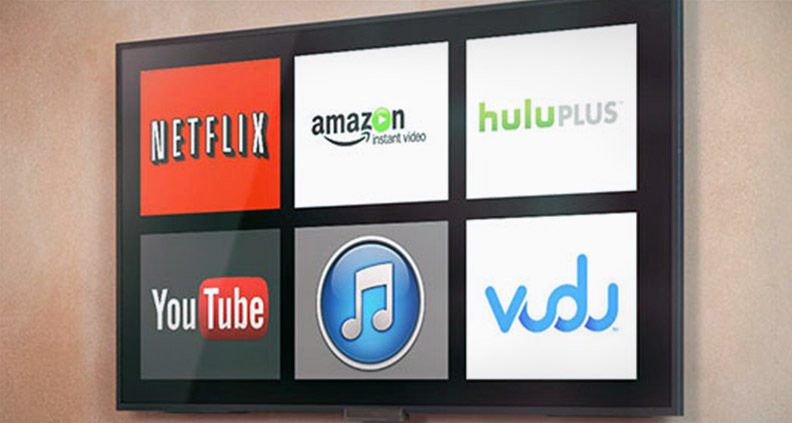 What do indie filmmakers right now need to know about the world of digital distribution? Archibald: Digital distribution has made things a lot easier for filmmakers in one way, but by the same token if everyone is able to put their film on YouTube how do you weave through to have your film highlighted? If you can get your film out there on a platform… it’s easy to do it on your own, or somewhat easy. In the past I don’t think you had that ability. If you went through a distributor, they would do all of that for you. There are reasons to self-distribute and there are reasons not to. With FestPicks, we don’t really need to vet anything, because the festivals have already done that [for us]. If you didn’t get an opportunity to go to Berlin, well, here are all the films from the Berlin Festival or the LA Film Festival, and here’s what was playing at TIFF five years ago. FestPicks is currently up and running and building its film library. 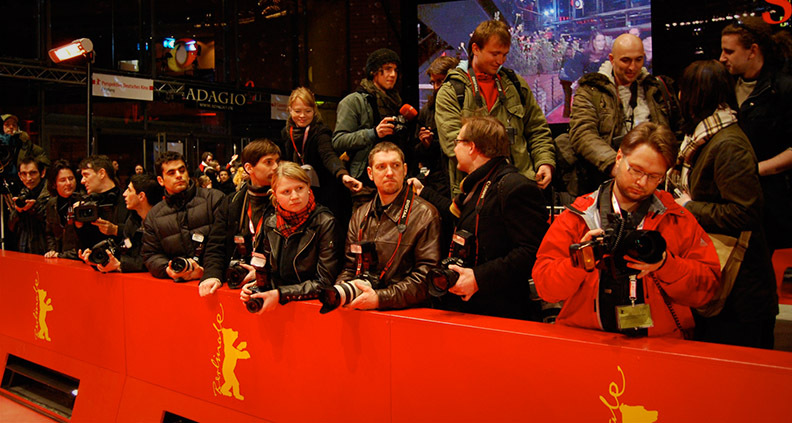 If you’re a filmmaker and festival alumnus and would like more information, click here. For more, subscribe to Film Independent on YouTube and follow us on Twitter, Facebook and Instagram. Not a Member of Film Independent yet? Why not?! Become one today—click here for more info.